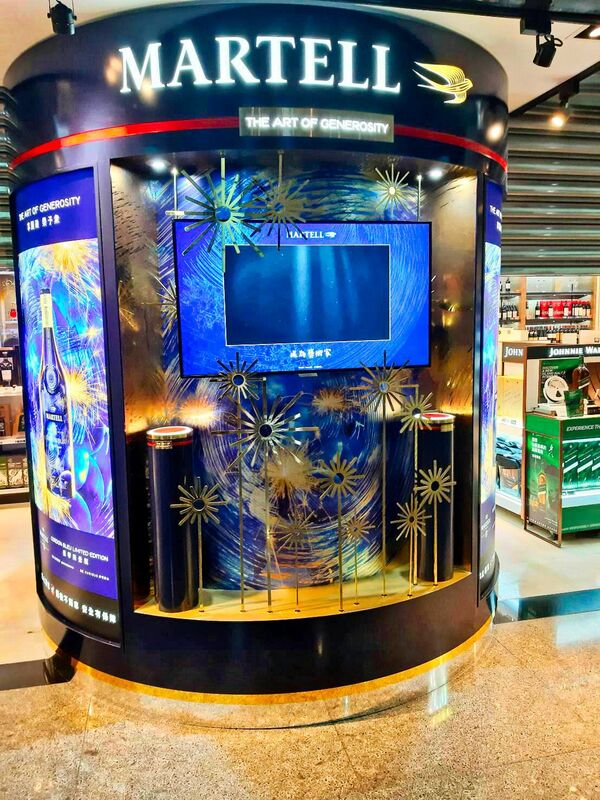 For the launch of the Hong Kong Airport activation, Laboratoires FILORGA teamed up with DITOC to design and implement a dedicated digital Customer Engagement. 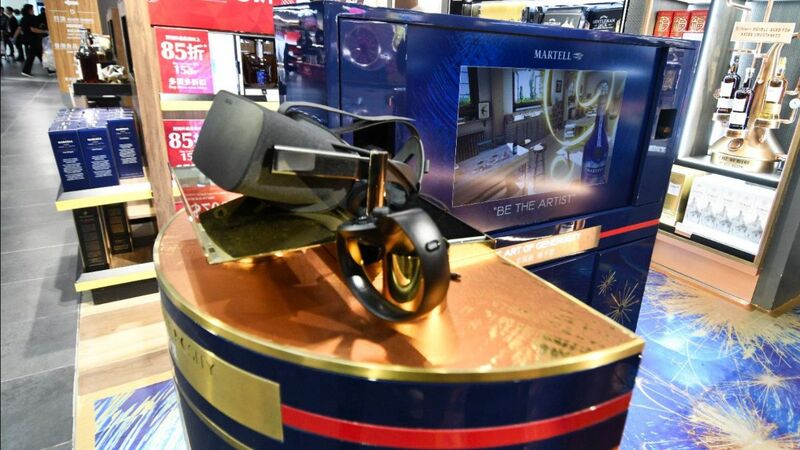 Promotion invites customers to turn a digital wheel of fortune to get an additional gift with their purchase. 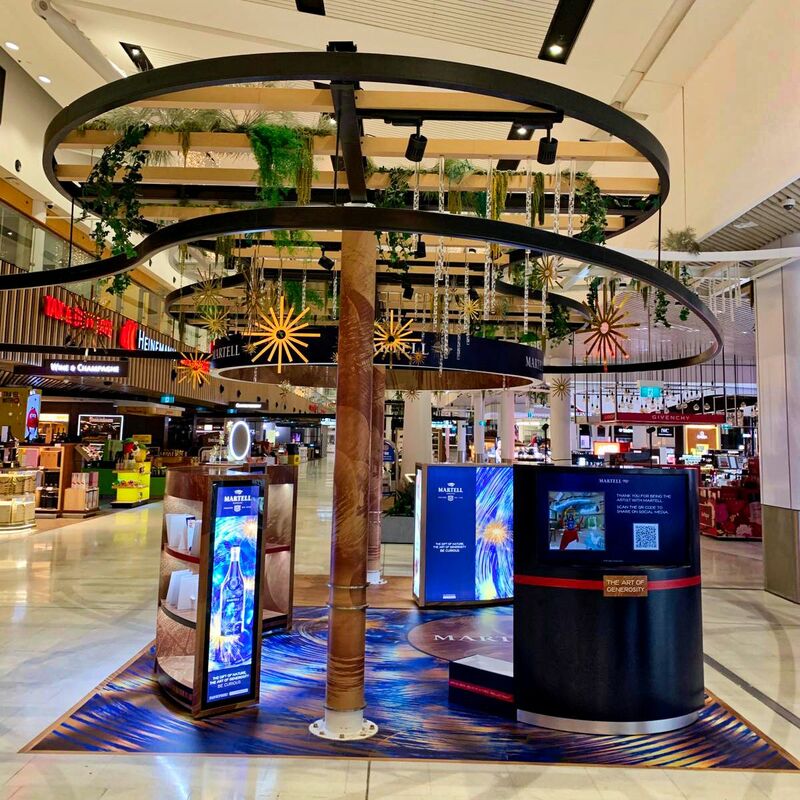 Moreover, they sign up with their email to receive the latest news from the brand and discover valuable benefits about the different products. 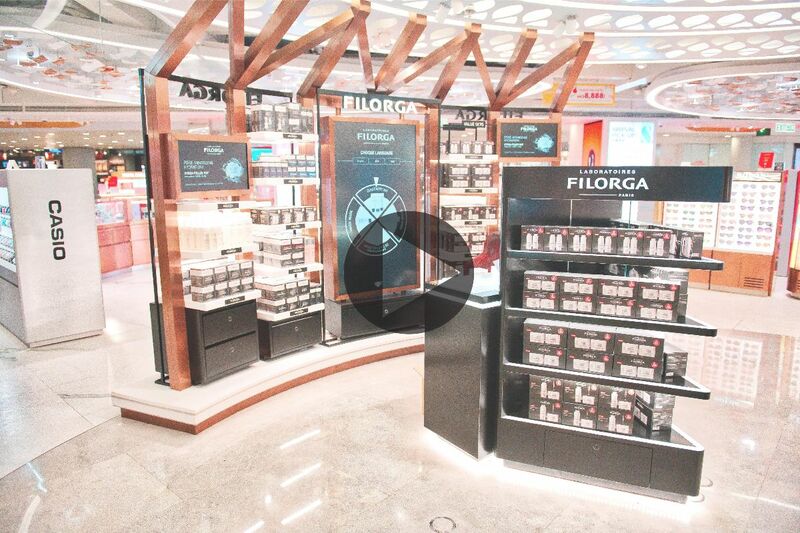 For years, DITOC has managed regional and global installations for brands. 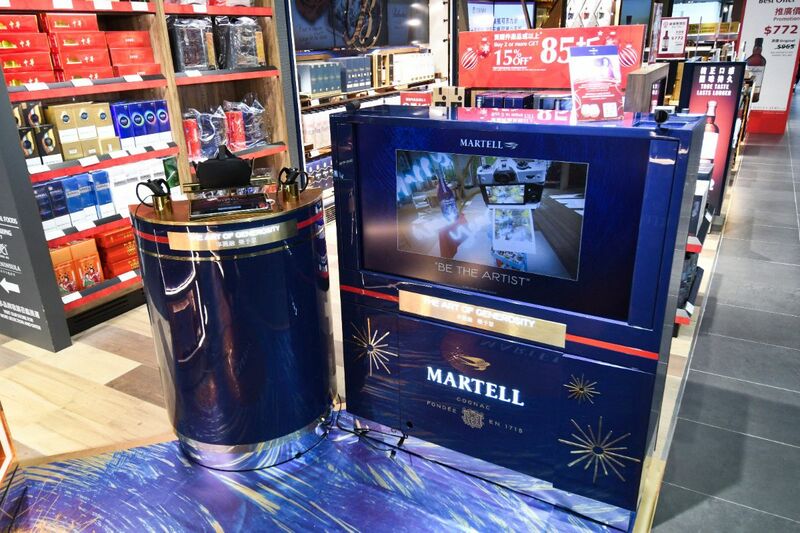 It was natural that Martell contacted DITOC to deploy their Virtual Reality concept globally. 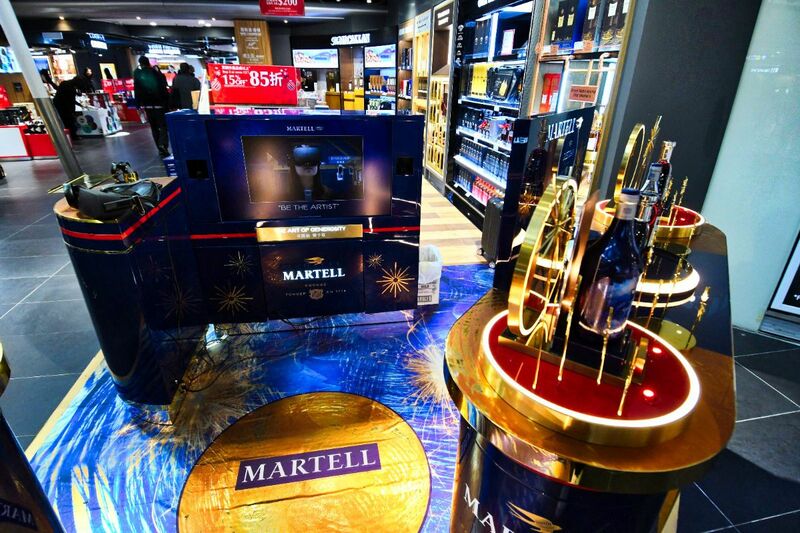 Working hand in hand with Martell, the agency and the various contractors, DITOC installed 6 activations in a very short time to launch the Chinese New Year campaign in Australia, China, Taiwan, Hong Kong and France. 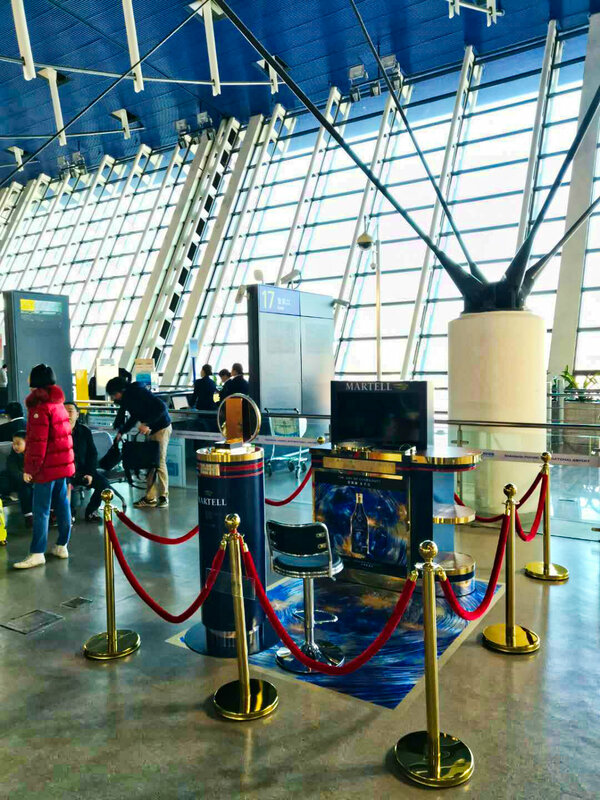 We also assisted in training the promoters and daily monitoring on maintenance while reporting to the client.